Benjamin joined today the happy club of qualified private pilots! He passed with flying colours his PPL skill test with Luc Halleux. He was on board of the OO-JET. Benjamin is already a gliding pilot and started his PPL flight training in July 2017. He has flown with almost all the flight instructors of the school. 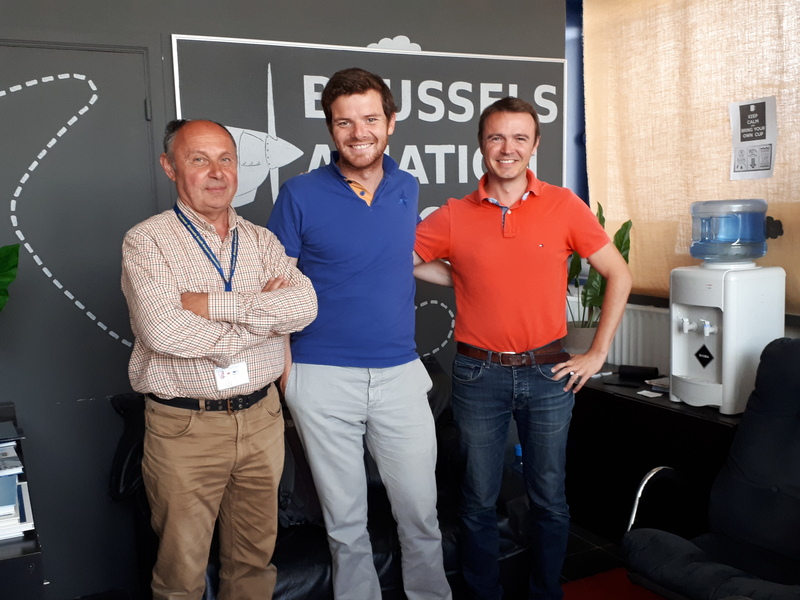 We wish you many happy landings Benjamin and a lot of success with Namur!